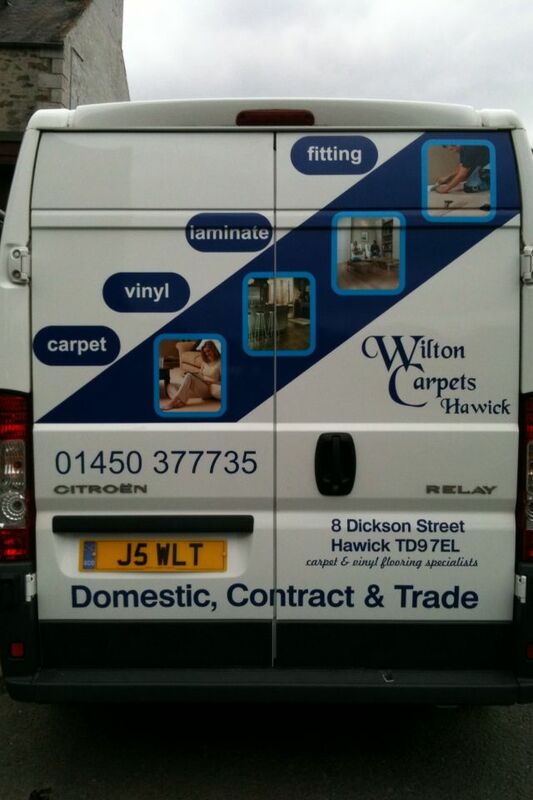 THE BEST TEAM OF FITTERS IN THE BORDERS!!! CALL INTO OUR NEWLY BRIGHT & AIRY REFURBISHED SHOWROOM. DO NOT DELAY, CALL IN TODAY TO TAKE ADVANTAGE OF THIS FANTASTIC OFFER. 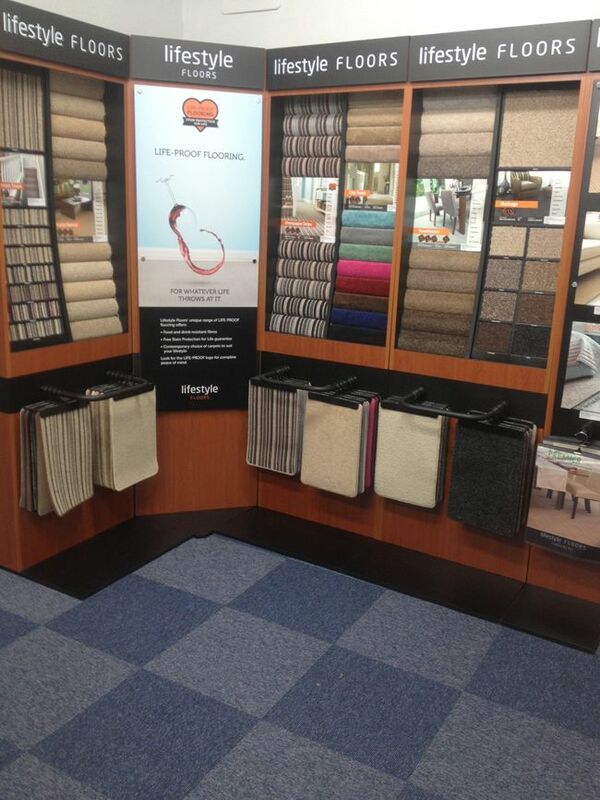 Carpet offers warmth, Comfort and a wide range of colours and designs for your floor. They are gentle on the feet and if maintained correctly they can provide years of good service. 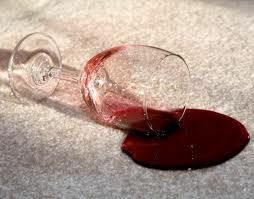 When buying your new carpet for your home or business it's important that you make the right decisions on the carpet you buy and where you buy it from. Many people are attracted by the "Huge discounts" and almost to the point of false advertising offered by large national retailers. But there is a smarter way to buy your new flooring. 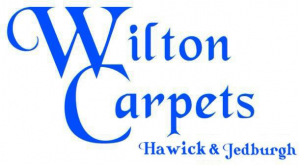 We are a successful independent retailer and all our carpets are sourced to get the very best quality and the best prices from all our major suppliers in the UK. 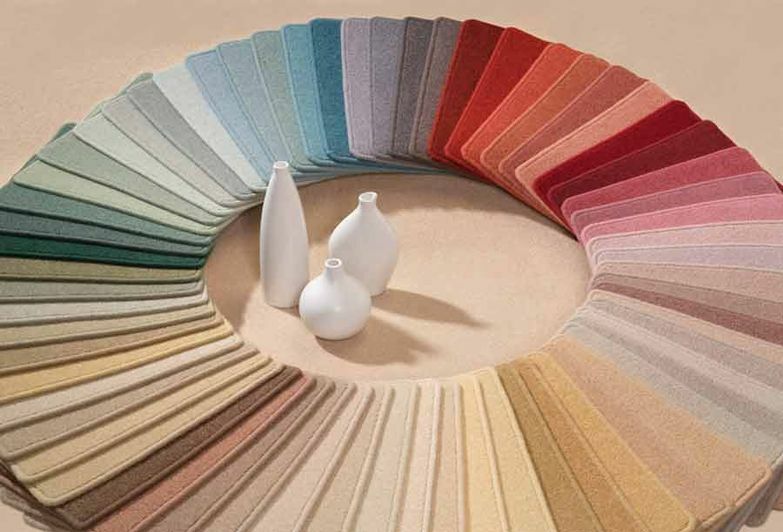 We have a huge range of carpets in a variety of pattern designs, styles, colours, from man-made 100% bleach cleanable carpet to the most luxurious 80/20, 70oz wool twist. We do it all, in a budget to suit everyone. Free samples available for collection or if required can also be dropped off to you home. 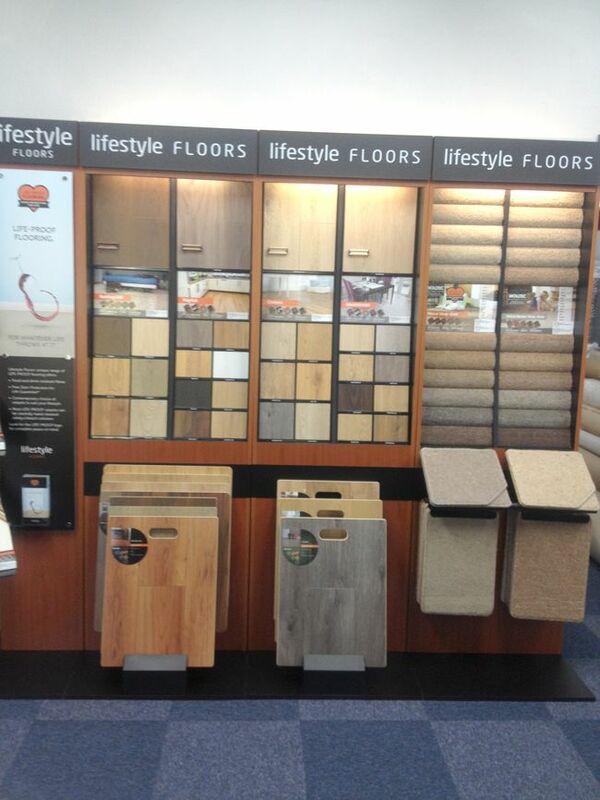 Thousands of samples and our own exclusive Ranges selected by us available to view in our showroom. 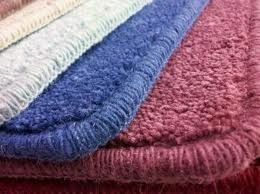 Having the ability to be a stockist of “on the roll carpets"
We hold a quantity of special 80/20 wool twists in 40, 50 & 60 oz weights in a variety of colours. 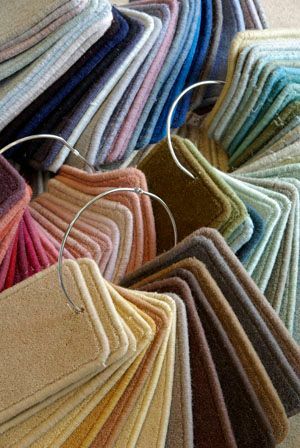 Because we are a stockist we are never under knowingly beaten on price and offer the best deals in the Borders on 80/20 wool carpets. 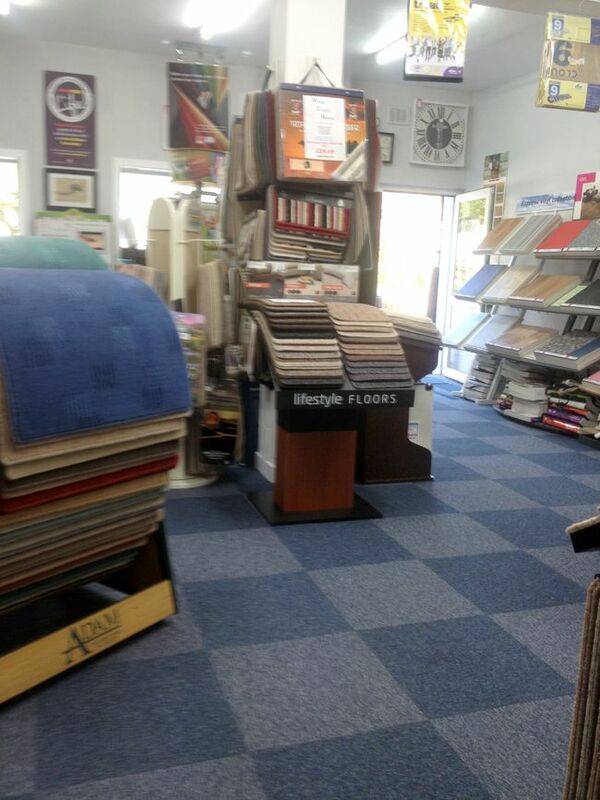 This is our niche market and we will provide you with the best possible carpet at the very best prices. 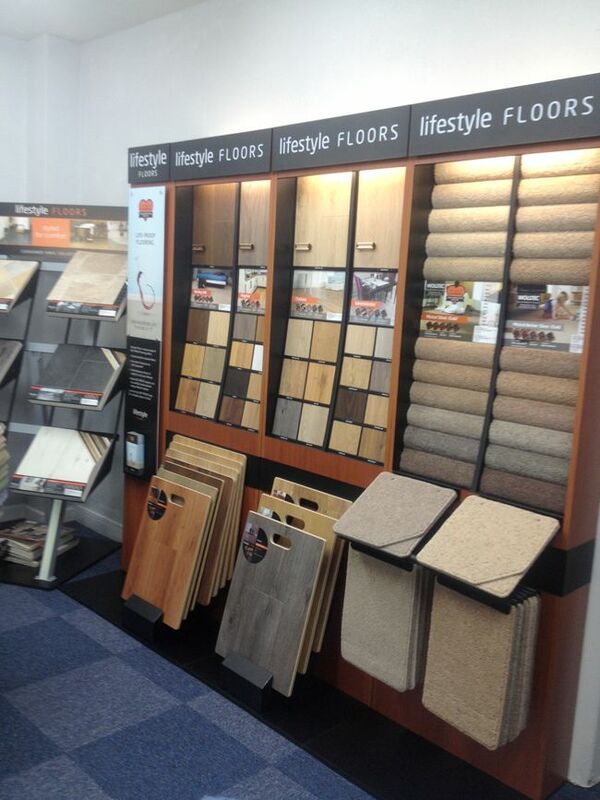 Call into our showroom to view our stock or call 01450 367 003 to arrange a free estimate. 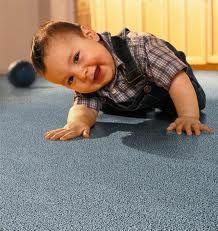 We are also an established Commercial Flooring company. We supply and fit and provide a wide range of products & services across the Scottish Borders. Some of our work involves local Mills, schools, local authority's, leisure areas, care homes, hairdressers, churches, shops, surgeries, hotels and many more. All our work is also carried out using quality brand name material product Glues, adhesives, screeds, primers, damp proofing courses. There's nothing we can't get nor is there anything that can't be done.